Like most good things in life, building a positive office culture is not an easy task. One challenge is that all new hires must be screened for compatibility during the interview process. Let’s assume you’ve followed a mission statement to guide your staff for years. And doing so has rewarded you with an atmosphere where everyone is happily working as a team. Naturally, your practice will experience growth. How will you protect your practice from unwanted changes when hiring new people? It’s not enough to hire only on the basis of education, skills, or even experience. Hiring the most qualified candidate can turn the office culture you love into a nightmare if they don’t fit your office culture. In contrast, hiring people who are a good fit pays off with benefits like low turnover, high morale, and outstanding patient care. FBI agents don’t learn to recognize counterfeit money by studying illegal $20 bills. Instead, they spend hours staring at the real thing. Take time as the employer to define your own office culture. Is it academic and precise, laid back and comfortable, or something in between? What values and beliefs guide how your practice approaches patients and clients? Interviewees have the same responsibility. You possess characteristics and values, too. Make notes that define the type of environment you enjoy working in. Then, when you go to the interview, be prepared to ask the employer questions designed to help you know whether you’re a good fit for their office culture. Take the time and make the effort to promote open dialog. Ask probing questions during the interview process. You May Also Like Telehealth and telemedicine and teletriage… Oh my! Before getting to the point of a face-to-face interview, each side should know that the basic skills requirements match up. But, it’s a mistake to stop there without serious consideration of office culture compatibility. It only took one experience to convince me of the importance of compatibility. She was a competent veterinarian with practical experience. She was a good person with a husband and a child. She was as anxious as I was for her to join our team and get to work. We settled all the details, and she became our newest associate. Sadly, it didn’t take long to realize that our practice was not a good fit for her. Nothing was wrong with her work. She was punctual and wanted to succeed. But. There were some intangible obstacles that kept her from feeling comfortable in our practice. After a few months she was gone, and I was back to searching for an associate. We should have taken time to understand each other before she was hired. There is another important point to make here. That is, it takes courage to stop the process when everything else looks so promising. But, doing so will save everyone valuable time and expenses in the long run. Go back to your mission statement. Read it with the candidate and explain what it means in your practice. If you have a list of strategies and goals, share those too. Be open and let the candidate know your intention is to determine compatibility between her and your practice’s office culture. Bring in a person who’ll be working with her and get them to share what they think defines your office culture. Describe the most satisfying workday of your life. What are the top two or three things you are most passionate about? How would you say you are affected by change? Tell me about your hobbies and what you like about each one. What are your motivations for working? Why do you want to work at our veterinary hospital? What three words would you say describe the office culture at your hospital? What characteristic of your office culture do you love the most? 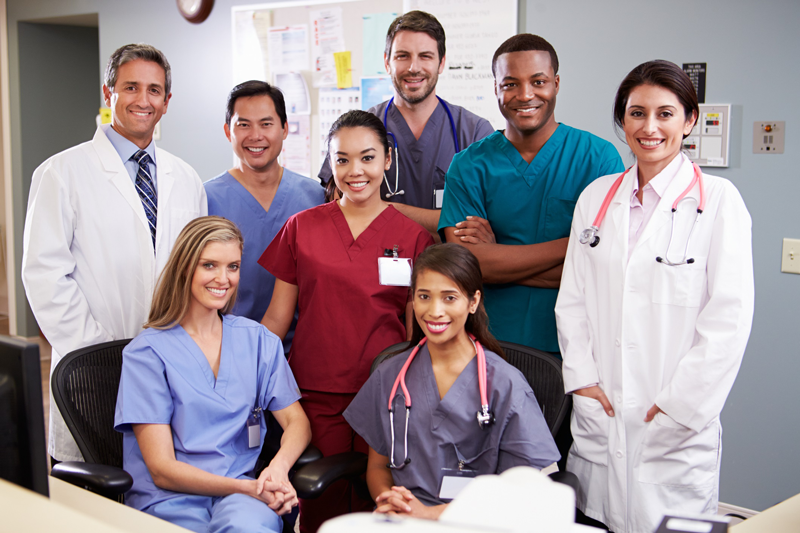 How does your practice support professional development of employees? What happens when someone fails or makes a mistake? If you could change one thing about your office culture, what would it be? How long have the current staff members been employed at your practice? It’s always tempting to hire a good candidate too quickly. Especially when they make a good first impression and have the skills and education you need to fill a position. Practicing veterinary medicine is a complex endeavor. And, many days are rewarding and stressful at the same time. So, it’s worth repeating that even good, qualified people may not be comfortable in your work environment. Over the long haul, it’s well worth the effort to find people who share your values, goals and mission.